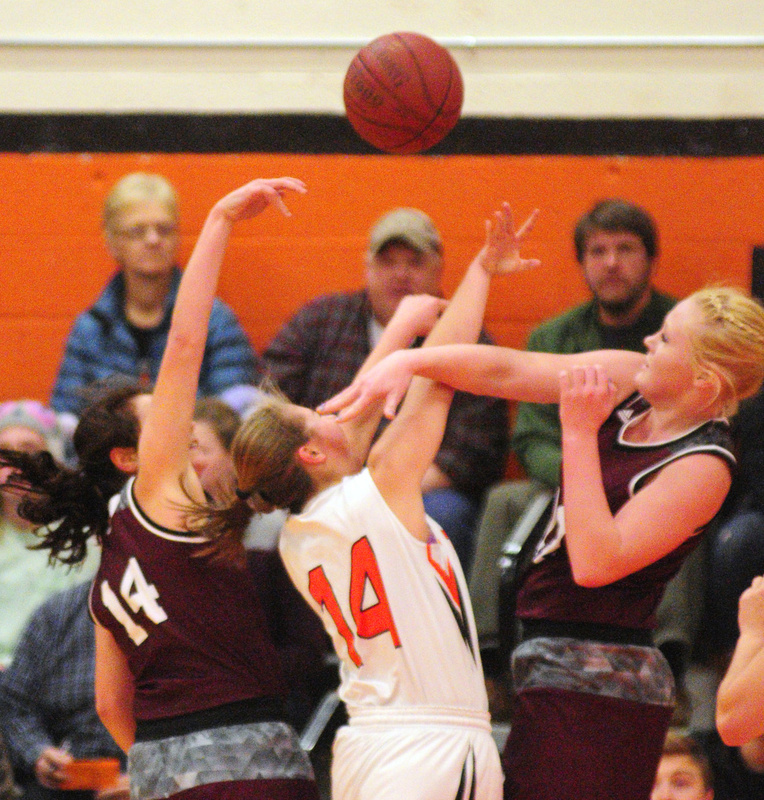 Gardiner rises to occasion in Mary Toman's absence. 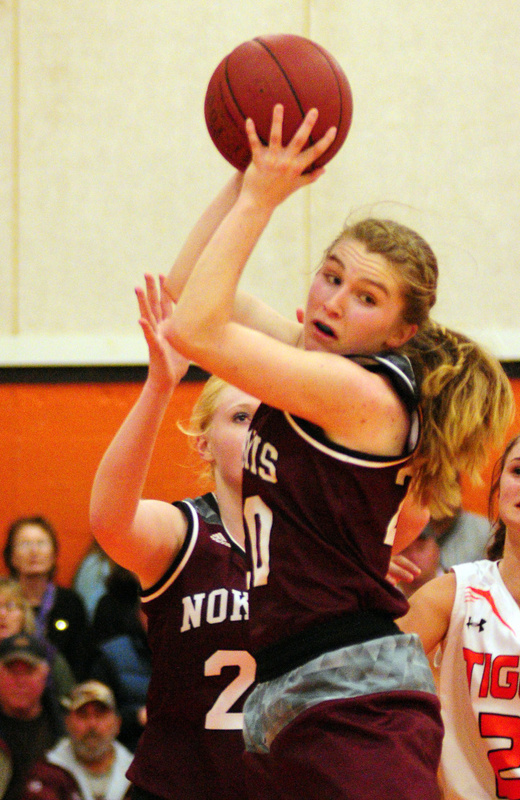 GARDINER — With senior center Mary Toman sidelined with an injury, the Gardiner girls basketball team had every reason to pack it in against unbeaten Nokomis on Friday night. Instead, the Tigers used Toman’s absence as motivation with a strong effort at both ends of the floor en route to a 54-36 victory. 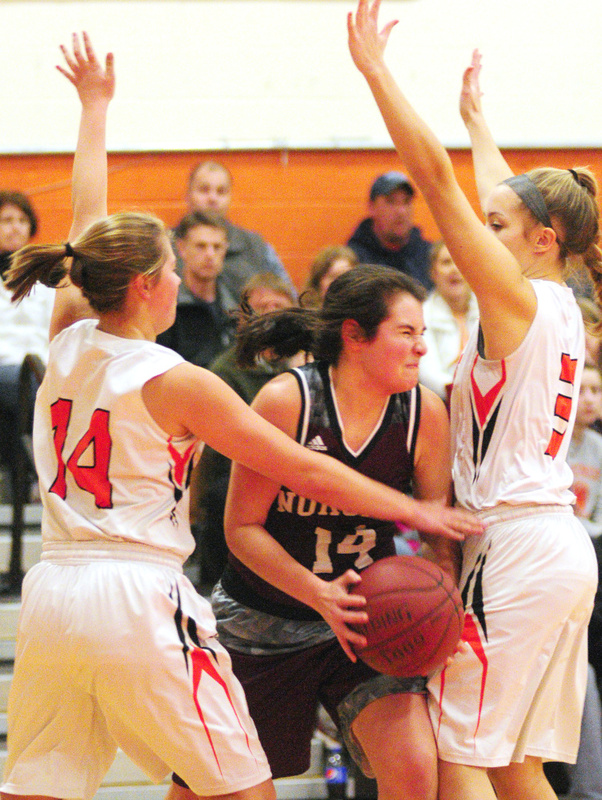 Gardiner improved to 5-2 in Class A North play while Nokomis fell to 6-1. 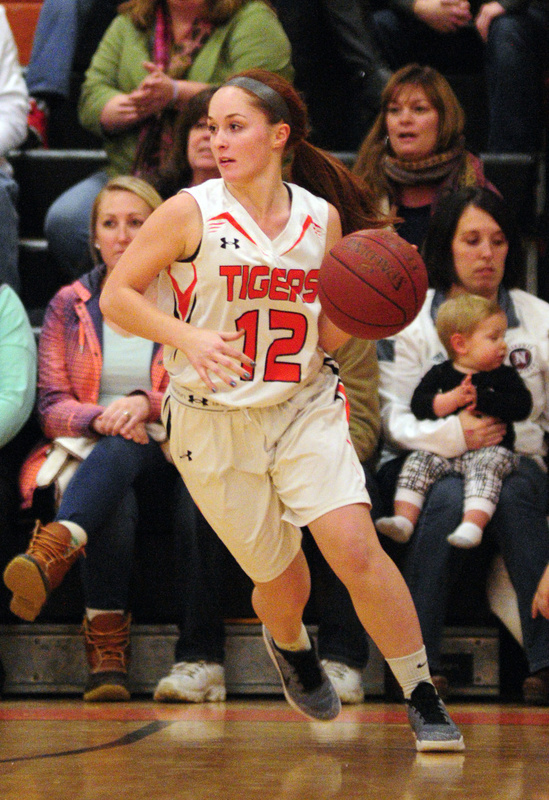 The Tigers never trailed in this one, running their lead to 17 points in the third quarter following back-to-back 3-pointers from senior point guard Lauren Chadwick (22 points). 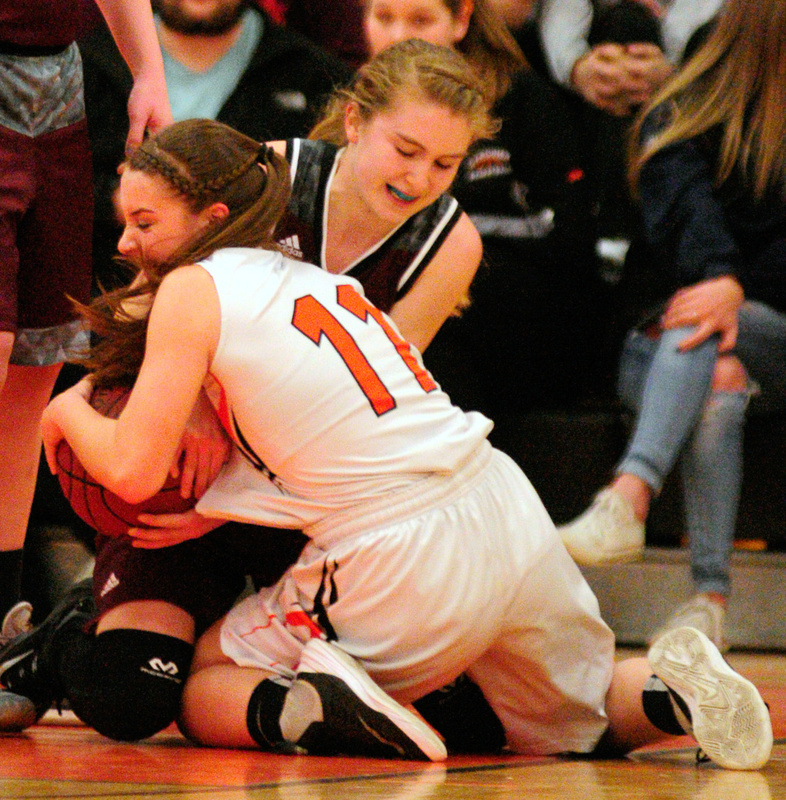 Toman dislocated her knee in Thursday night’s victory against Spruce Mountain and her return to the lineup is uncertain. Sophomore Aimee Adams started in Toman’s place and approximated her numbers with 12 points and 11 rebounds. Senior Olivia Brown led the Warriors with 17 points while Chelsea Crockett scored 10, but the team never got going offensively, in large part to Gardiner’s aggressive man-to-man defense. 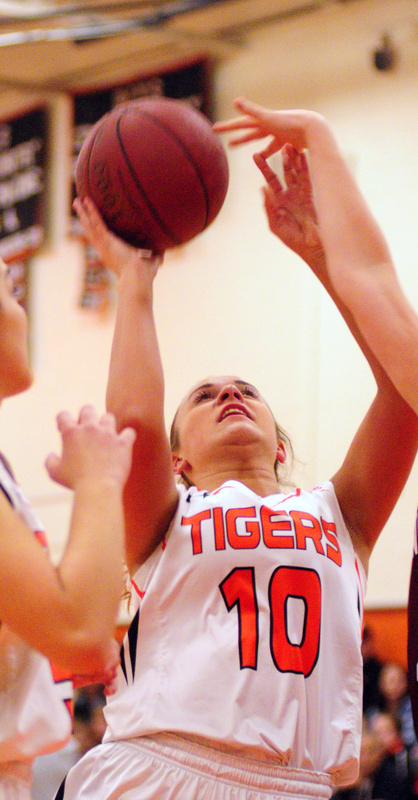 The Tigers jumped out to an early lead before Brown scored six straight to close the quarter and tie the score at 13. Gardiner held the Warriors to six points in the second quarter, ending it with a flourish on Leslie Steven’s long 3 at the buzzer to make it 28-19 at the half. Chadwick opened the third quarter with a driving layup followed by a putback from Adams. Chadwick followed with consecutive 3-pointers, the first from the right corner and the second form the top of the circle to make it 38-21. Chadwick, who committed just one turnover, was also instrumental in breaking the Warriors press, which they ultimately abandoned in the first quarter. 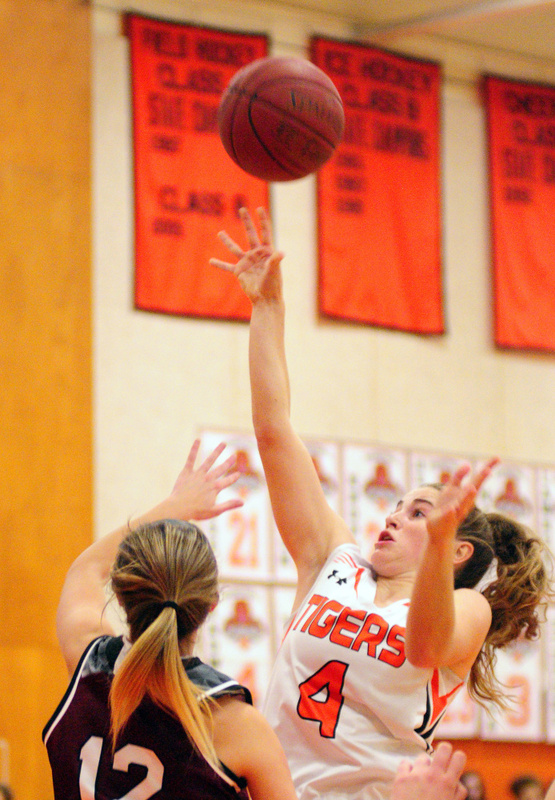 Despite Toman’s absence, the Tigers held a 42-20 advantage in rebounding. 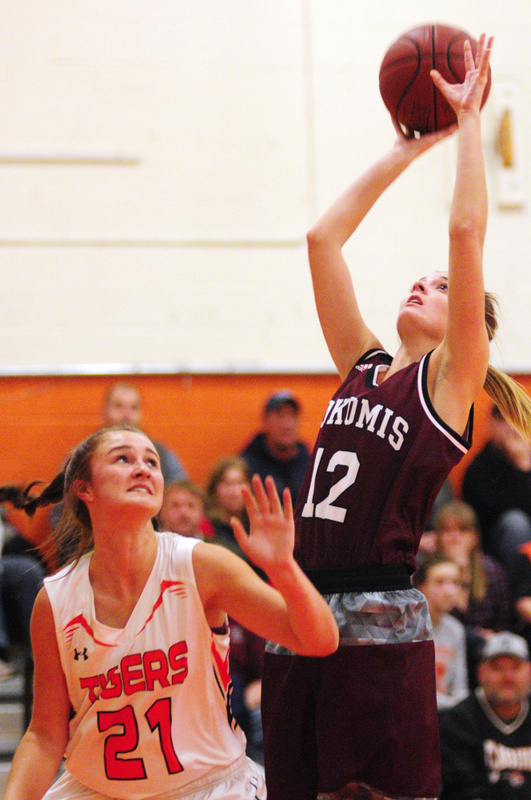 In addition to Adams, Logan Granholm grabbed eight boards and played a key role in the team’s defensive effort, along with Leah Weymouth. Nokomis hadn’t played since Dec. 27 and the lull showed. “I’m OK with taking a loss but we had no effort tonight,” Paradis said.